Do service technicians have to be licensed in Connecticut? Yes! Many years ago the state, with the assistance from the Connecticut chapter of the APSP (called CONSPA) create legislation to make service technicians a licensed trade, similar to plumbers and electricians. There are two types of licenses: SP-1 and SP-2. 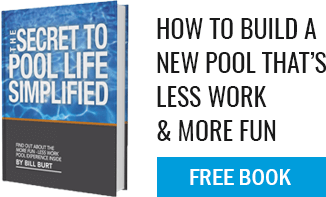 If your pool company is not licensed, they may be breaking the law (depending upon the scope of the repairs). Note also that if you hire an unlicensed service company, there may be consequences with insurance if anything unfortunate should occur.